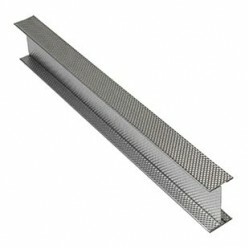 Product Number: JCS50DCSecuring wall studs at floor and ceiling junctions for partitions up to 4200m.. 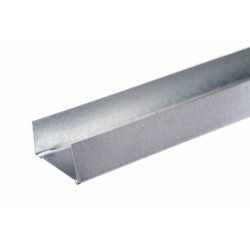 Product Number: JCS62DCSecuring wall studs at floor and ceiling junctions for partitions up to 4200m.. Product Number: JCSCS146Product details:Qty: Select your quantity (please call us on 01253 8649.. Product Number: JCSCS50Product details:Qty: Select your quantity (please call us on 01253 86490.. Product Number: JCSCS60Product details:Qty: Select your quantity (please call us on 01253 86490.. 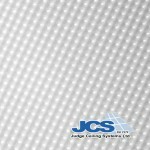 Product Number: JCSCS70 Dry lining costs less with JCS. This lightweight, galvanised steel ‘C’ se.. Product Number: JCSCS92Product details:Qty: Select your quantity (please call us on 01253 86490.. 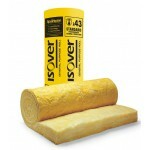 Product Number: JCSU148Product details:Qty: Select your quantity (please call us on 01253 86490.. Product Number: JCSU50Product details:Qty: Select your quantity (please call us on 01253 864902.. Product Number: JCSU62Product details:Qty: Select your quantity (please call us on 01253 864902.. When your workspace is exactly the size and layout you need, your people can work more effectively. Dry lining using stud & track and MF ceilings helps you create your ideal space with the flexibility to adapt and grow with your business. Business needs change. When they do, adapting your space so it meets your current requirements is infinitely easier and more cost effective than starting the long, laborious search for new premises. Stud and track and MF ceilings from JCS lets you change the ceiling height and wall layout using a concealed system which can reduce sound attenuation, lower heating costs, hide cabling, battered walls and crumbling ceilings and lets you realise your design ambitions. Update or transform your space. 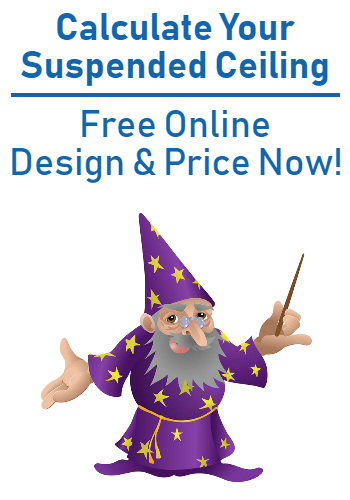 For supply and installation of stud & track and MF ceilings and accessories, talk to the Judge on 01253 864 902 or email us.